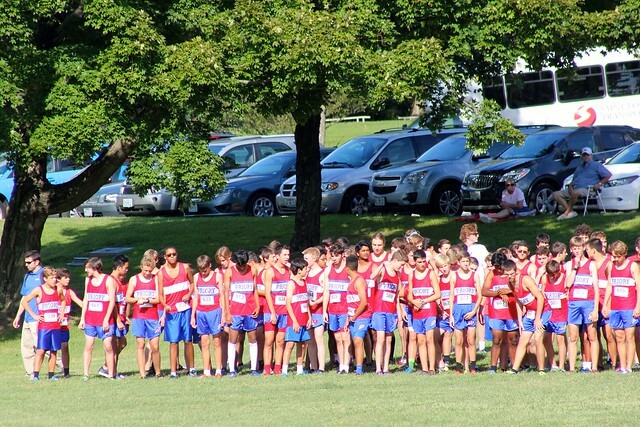 Priory ran at the Lutheran South Invitational Meet on Thursday, September 1 at Jefferson Barracks, in the team's first 5k race of the year. Many Rebel runners ran significantly faster than they did at the same race last year. The team finished 8th out of 16 teams. Once again, the race included some of the best competition in the state, such as Lafayette, last year's class 4A state champion, who easily won this meet. Way to go, Rebels! Keep running! Click here to see race results.